As big Muppet fans, Mike and Katie went out to see Muppets Most Wanted. Is the sequel really never quite as good? 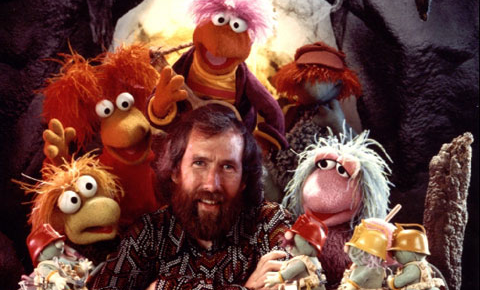 Will a Fraggle Rock movie work?